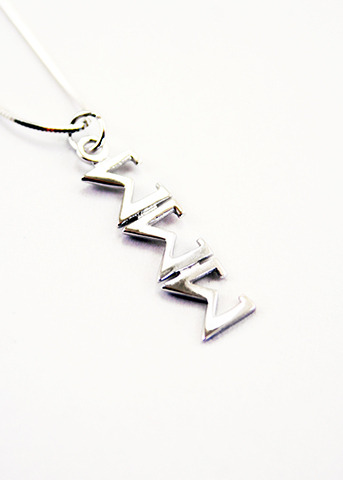 $24.95 ea. $19.95 ea. 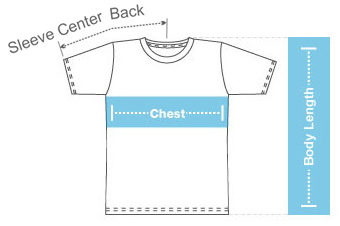 $17.95 ea. 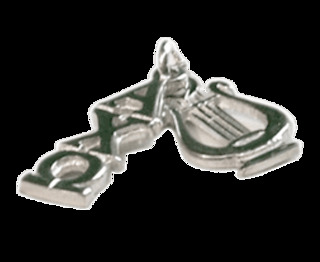 Simple in design, the Premier Sorority Lavaliere and Chain from Greek Gear is one of our most popular items. 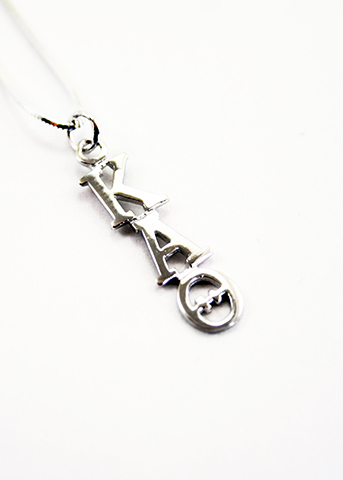 The lavaliere features your choice of sorority letters arranged in a vertical design that hangs from a simple silver loop. 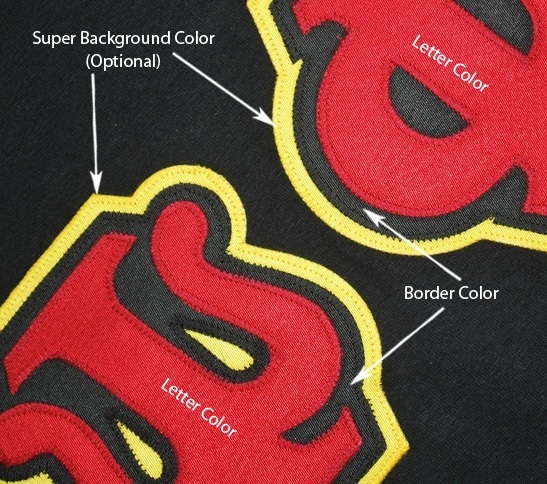 It comes with a 16-inch snake chain to make wearing your letters easier than ever. Sorority lavalieres are a great way for sisters to show off their Greek pride or to offer as a special token to a significant other or family member. 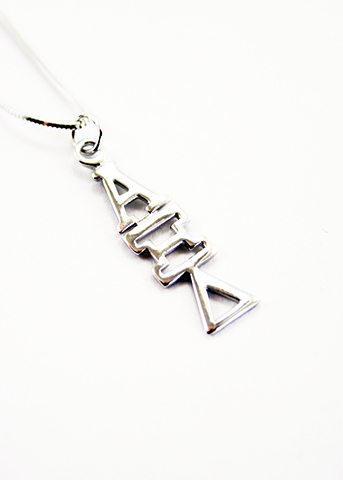 When ordering, simply choose your group from the drop-down menu and we'll make sure the right combination of Greek letters appear on your pendant. 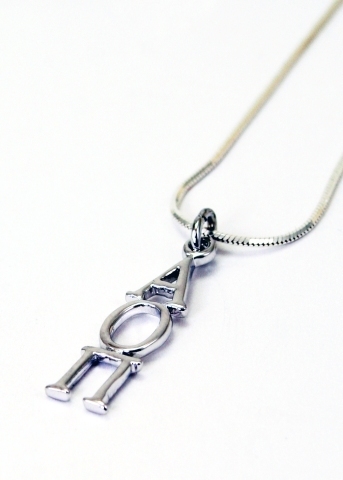 The luxury-quality Premier Sorority Lavaliere and Chain from Greek Gear has a polished silver finish and makes an excellent gift for any big sister or little sister. 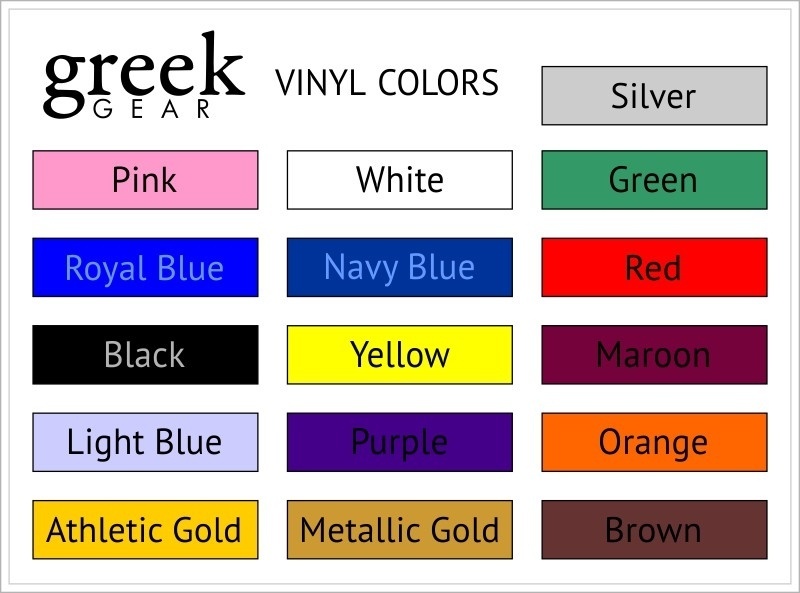 Our pendant necklaces are priced low and bulk discounts are available when you order 10 or more pieces, so you'll save more when you order more at Greek Gear. 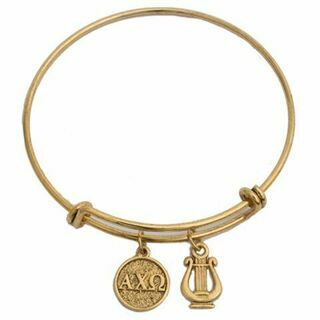 Shop for a set of necklaces to welcome new sisters into the sorority or present a beautiful lavaliere to your mom on Mother's day. 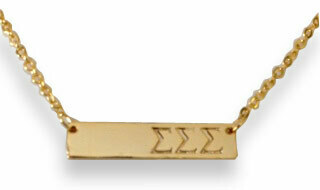 The high-quality sorority letter pendant can also be worn as a charm on a bracelet for endless style opportunities.